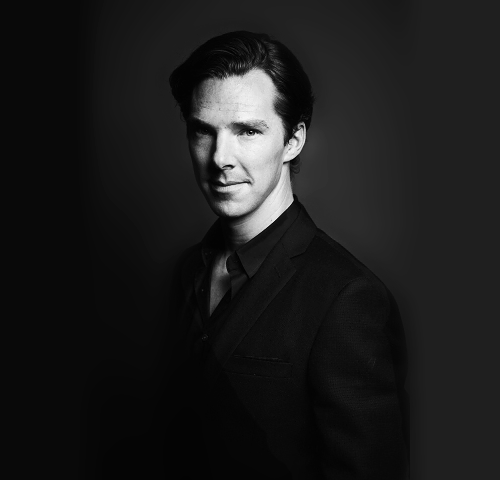 Benedict Cumberbatch. . Wallpaper and background images in the 本尼迪克特·康伯巴奇 club tagged: benedict cumberbatch photoshoot benedict cumberbatch. This 本尼迪克特·康伯巴奇 photo contains 商务套装, 西装, 衣服套装, 套装, 西装, 衣服, 套衣服, 三件套, and 三件套西装. There might also be 单排扣外套, 单胸夹克, 单排扣的夹克, 便装, and 可宽延时间的西装.